In his last speech on February 18th, Minister of Antiquities of Egypt Khaled Al-Anani announced that the construction of the Grand Egyptian Museum (GEM) has been 88 % completed and the long-awaited opening of the museum will take place in 2020.
esigned by the Dublin-based Heneghan Peng Architects, the construction of the museum first began in 2006 but slowed down due to the outbreak of the Egyptian revolution in 2011. The museum was first announced in 1992 and initially scheduled to open in 2012. 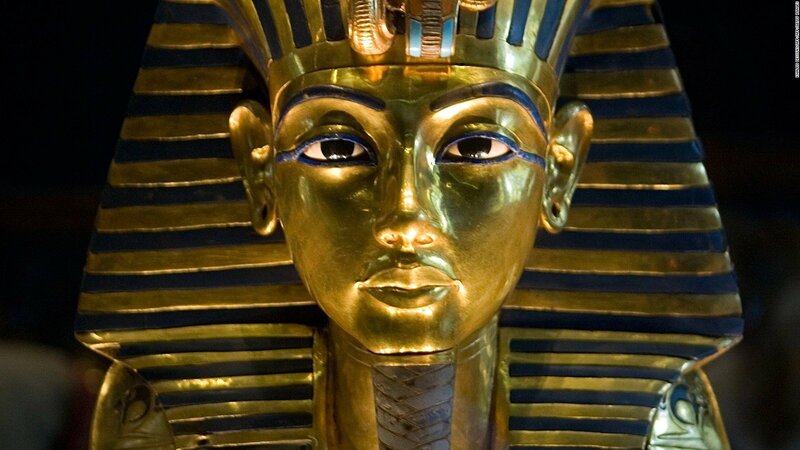 In June 2018, the authorities announced that the museum would partially open its doors in 2019 for the unveiling of its star attraction—all 5,400 objects from the tomb of King Tutankhamun. The full opening was expected to follow in 2022, for the centenary of Howard Carter’s discovery of the boy Kings’s tomb. 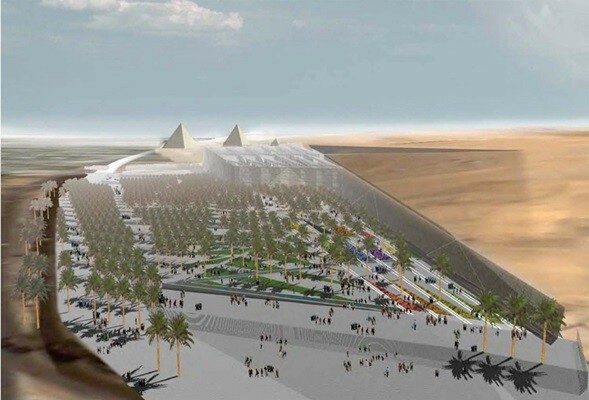 But finally, the Egyptian government’s new ambition is that the entire 490,000 m² complex will be inaugurated in 2020. Although it bears the double signature of the renowned builders BESIX and ORASCOM, the construction of this museum remains a complex and challenging project. Nested between the ancient Great Pyramids and the modern city of Cairo, at the junction between dry desert and the fertile floodplain, the Grand Museum is a portal to the past. 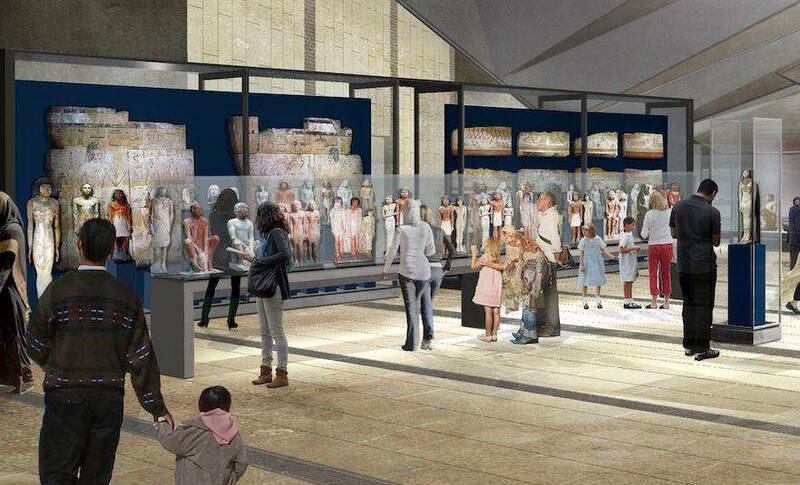 The Giza plateau Memphis and its Necropolis nominated by UNESCO among the world Cultural Heritage Sites, contains irreplaceable monuments from across time.The museum complex will be built on a plot of land approximately 117 feddans, about 480,000 square meters. After several years of monument examinations, restoration and transportation, the GEM is expected to house around 100,000 artifacts from various periods of Egypt’s rich long history. Khaled Al-Anani said that the GEM is one of the ministry’s largest projects, approximately 20,000 artifacts would be exclusively displayed for the first time. By presenting unseen artifacts, the museum next to the pyramids of Giza intends to impress with pieces by King Tutankhamun that since their discovery in 1922, have never been exposed to the public. The GEM’s General Manager Tarek Tawfik said in a previous interview with The Art Newspaper that the GEM accommodates two 7,000 sqm galleries revealing the king’s lifestyle; how he lived, dressed and ate in addition to the complete collection of his precious belongings. As part of Egypt’s efforts to return stolen and smuggled pieces, many of them will be showcased at the GEM. 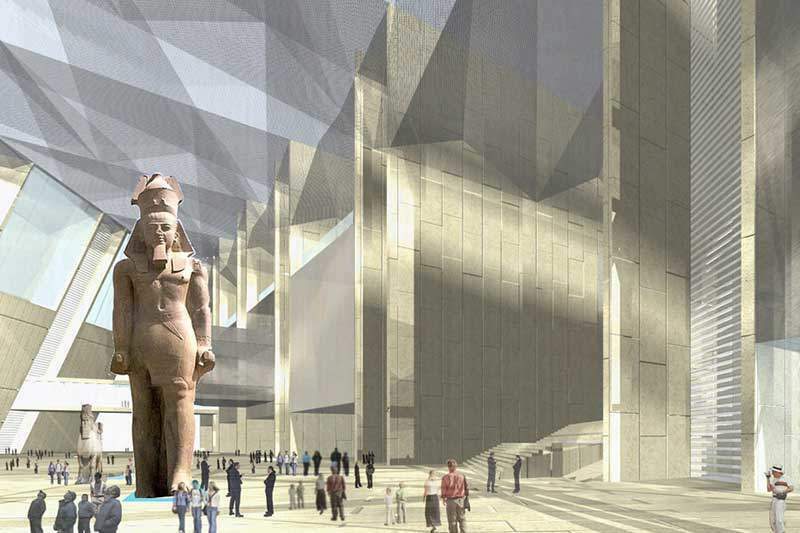 The Grand Egyptian Museum will allow Egypt to become a major worldwide hub for pharaonic history and a must-visit place for egyptologists. 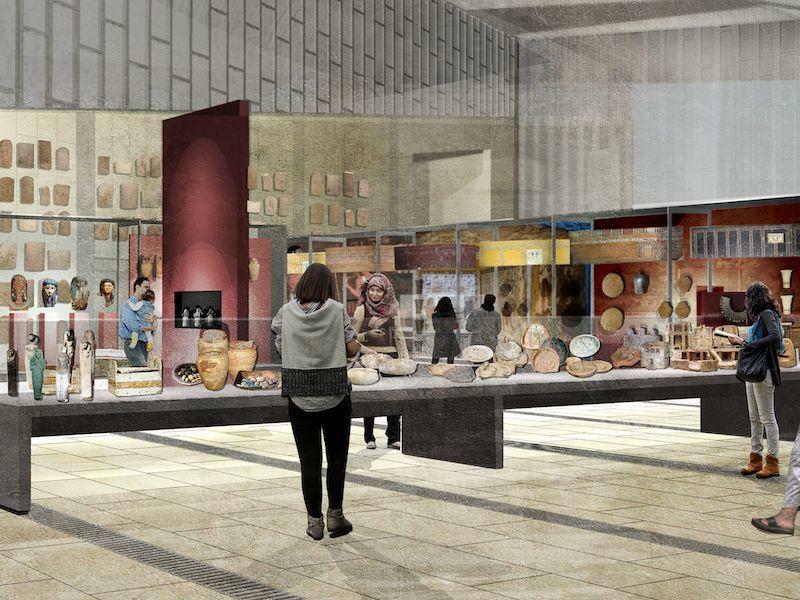 The museum aims at taking grasp of the diversity of Egypt’s heritage of monuments and arts needed to be shown in one place in one location to maintain and preserve this huge legacy. he museum complex aims to furnish all its visitors with a uniquely enjoyable, educational, and cultural experience. 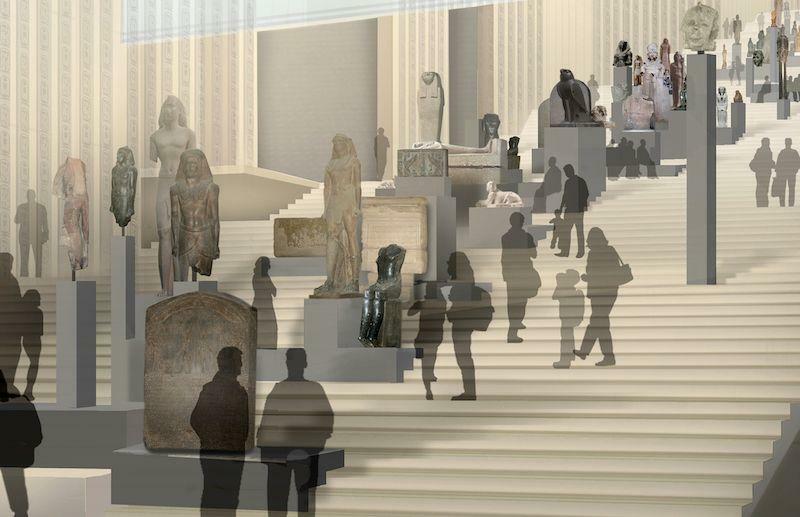 With its unique position on the cusp between the past and the present, the Grand Egyptian Museum will lie at the repository for ancient artifacts that creates an interactive experience for the visitor; it will build a bridge between the past and the future. 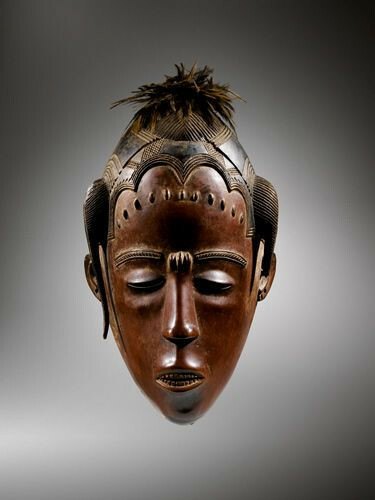 The GEM is expected to be one of the largest museums in the entire world presenting a heritage devoted for a single civilization. 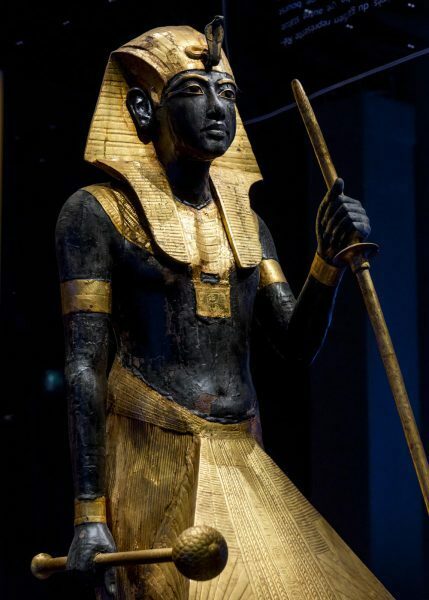 While waiting for the long-awaited opening of the GEM, we invite you to take advantage of the latest world tour of the exhibition “Tutankhamun, the Treasures of the Pharaoh”, visible from March 23 to September 15, 2019 at the Grande Halle de La Villette – Paris (France). More details on this exhibition here.